Within our church community, we’ve had a litany of little baby girls enter the world these last two weeks. Two Xenias, one Farley Clementine, and one Sophia. 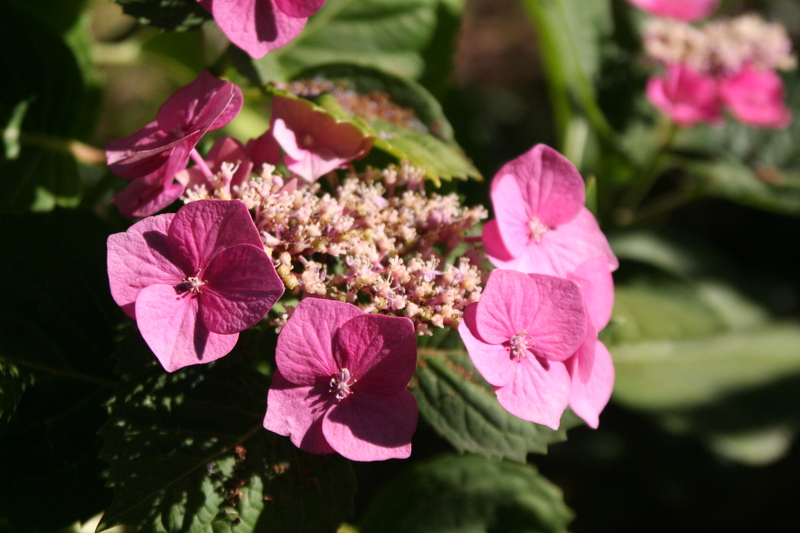 Four sweet little things, all come to join us witness the rain, and the sunshine, and to be enfolded in the love and hope that abounds in these families, in this place. It’s Advent, which means it’s time to prepare our homes, but more importantly, our hearts, for the birth of Christ. It’s not necessarily the time to hang out at the malls and buy ourselves new things, it’s more the time to hang out in front of the altar, and pray, and then go out into this world and do a whole lot of giving. I’m recovering from maybe the hardest string of five/six weeks ever. Emotionally strained, spiritually attacked, physically drained, psychologically unstable (!!! ), I feel that I’ve tipped back onto the brighter path now, back to the healing side where the light is shining at the end of that proverbial tunnel. How beautiful is that light. Prayer is what brought me here. Deep and silent–I made some needed space in my life for a necessary dialogue, and God met me, and was merciful. Last Lent I pushed my giving and tried to clean out some of those cobwebs in my heart with what I called Forgiveness Giving. This Advent, I’m not ready to tackle anything more than what I already have on my plate, which is why I’m simply going to rejoice in these new babies. I’m going to bake loaves and loaves of Struan, because there’s so much goodness in a harvest loaf of bread packed with nutrients, and I’m going to sit by these new mamas and talk about sweet hands and sweet feet, and revel in the sight of a brand new creation here on earth. Speaking of which, Christmas is coming. And here are a few of the preparations already underway in our home. I’m reading The Climb, the story of the Tree of Jesse, written by dear Katherine. I’m gathering the necessities for another homemade Advent wreath, which I’ll make and have ready for the table on December 1st. And thank you for your prayers. I know many have been rooting me on through heartfelt words offered on my behalf. After another week (since my husband is now home after being away for almost a month straight on business! ), and a few more hot cups of tea, and a wee bit of baking for babies, I just might return to my spunky old self. We ask this not only in anticipation of celebrating His Nativity, but in preparing our hearts that He would come to us afresh. We can make this season an opportunity to make our cave and our manger (our bodies and souls) a fit dwelling for the Lord Almighty. This book put a smile on my face last week when the wind was making all of us wacky and grumpy and altogether very weird. I found it in the new book stack at the library, where I take my four year old each Tuesday. 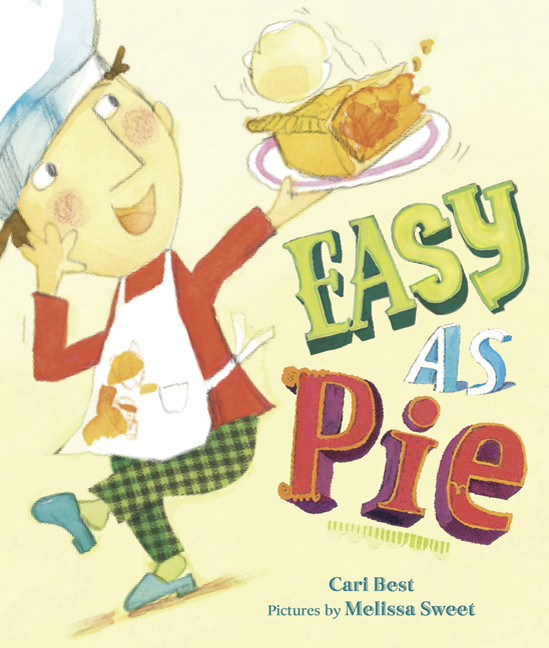 Easy as Pie by Cary Best, illustrated by Melissa Sweet, is a newish release about a little baker in the making. His name is Jacob and he makes a peach pie while you’re reading the story. Really! He even makes the pie crust from scratch. And he’s a happy little tot. His enthusiasm is contagious, and, wow, this book would make a great pairing as a birthday gift wrapped alongside an Easy Bake Oven! And Easy as Pie reminds me of another favorite, favorite that has to do with baking. How to Make an Apple Pie and See the World by Marjorie Priceman is one of my all time super picks! I’ve purchased many copies of that book for adventurous munchkins. Priceman zooms you around the world to pick up the ingredients she needs in order to make the apple pie. In fact, one of my favorite and quite handy facts from that book is that cinnamon comes from the Sri Lankin “native kurundu tree”. Good to know stuff! Oh, and the little girl makes her own sea salt. Maybe that’s where I first got the idea. Assemble the ingredients, flour, water, salt and yeast=Research and write your rough draft–let the ingredients–and writing–fly all over the kitchen, and don’t worry about the mess! 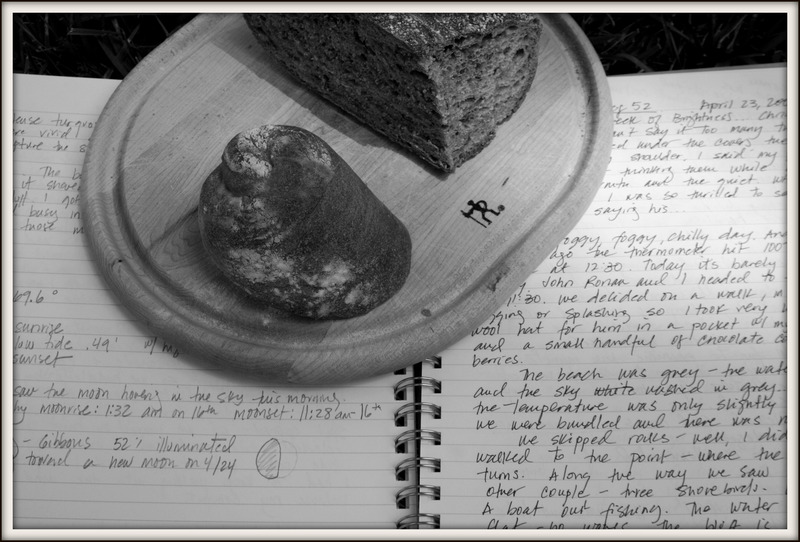 Knead the dough until its silky smooth=Massage the story, play with the words–this is a prayerful time for me, both while kneading and while editing. Let the dough rise=Walk away from the story and let it sit and ferment. This requires patience and a sense of moving on to another task for some portion of time. Bake=Give your work to others to critique. Put it to the fire test, to the heat of the oven and allow the criticism to bake out all the impurities of your writing! Eat it–or better yet, give that bread away!=Send out your work. Let others read it and be blessed, or simply say it’s done and tuck it away. But always move on to the next project. If it ends up being published, then that’s just the icing on the… bread! Today an interview on my writing life has been posted on the Examiner.com, which is an online news service that has more than 7 million readers. I’m humbled that I was asked to do the interview, and another interview, on the topic of this bread blog, will be featured next week. Here’s the link to the interview.